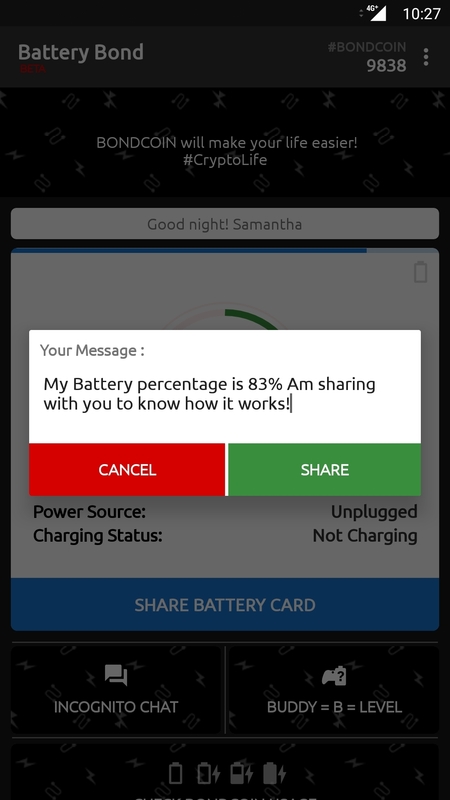 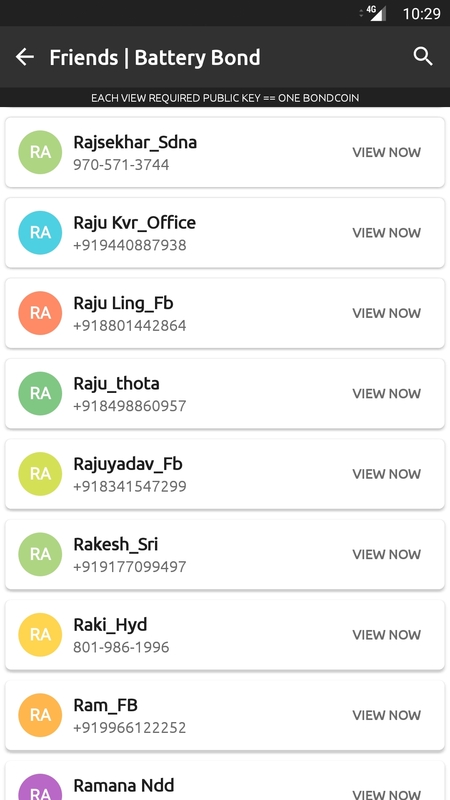 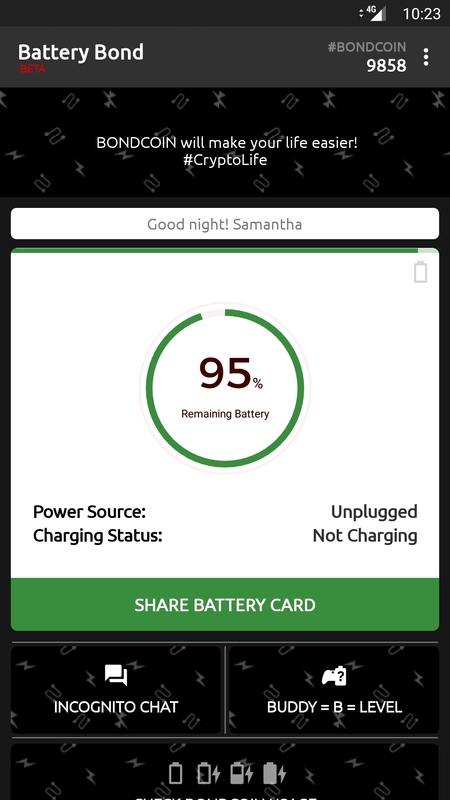 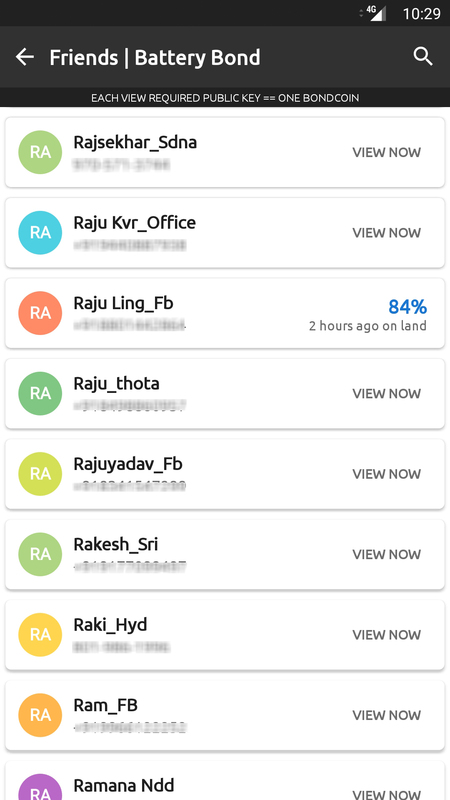 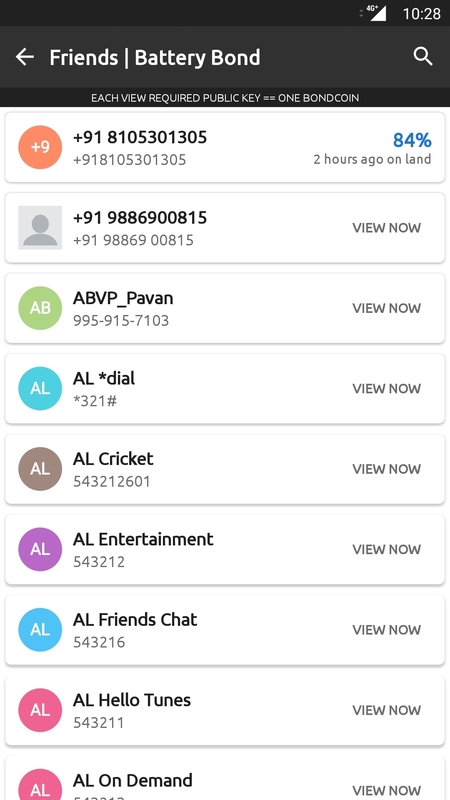 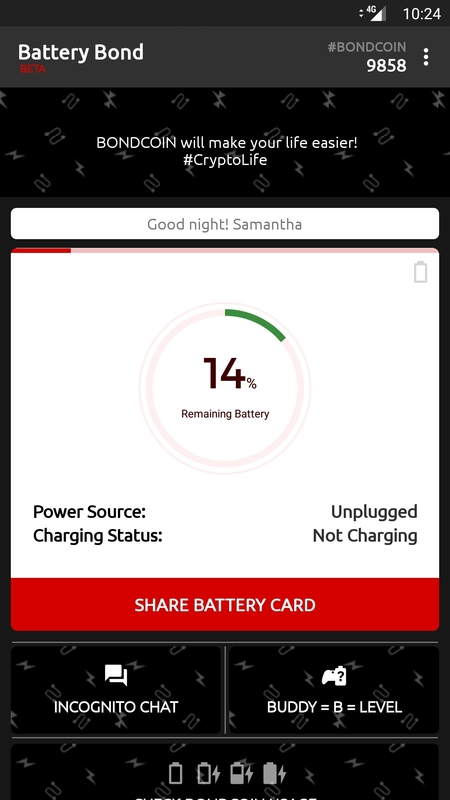 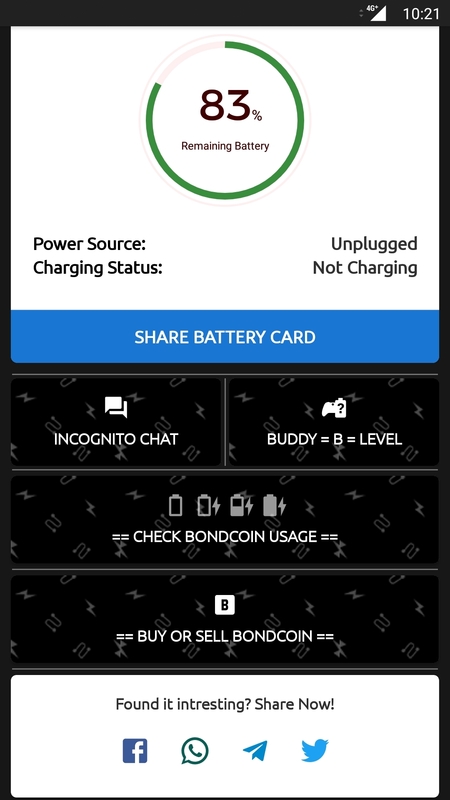 Check your friend battery level at any time along with buddy surprise details! 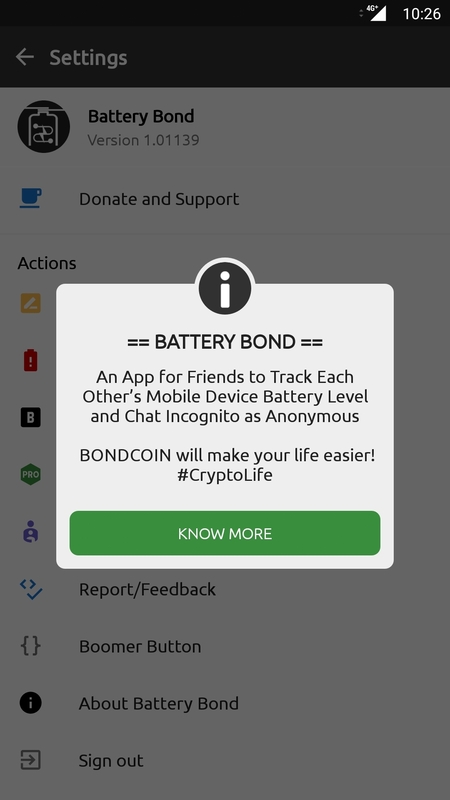 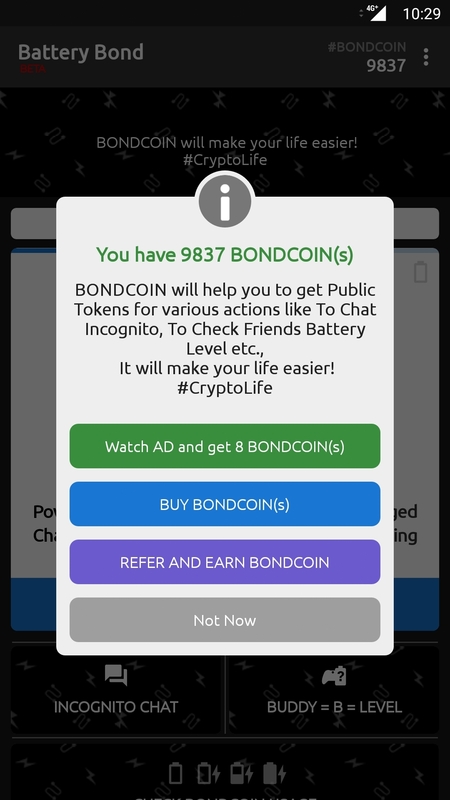 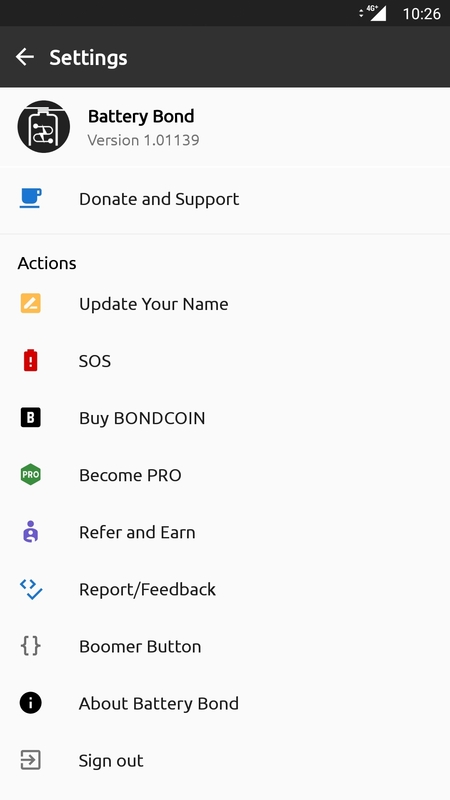 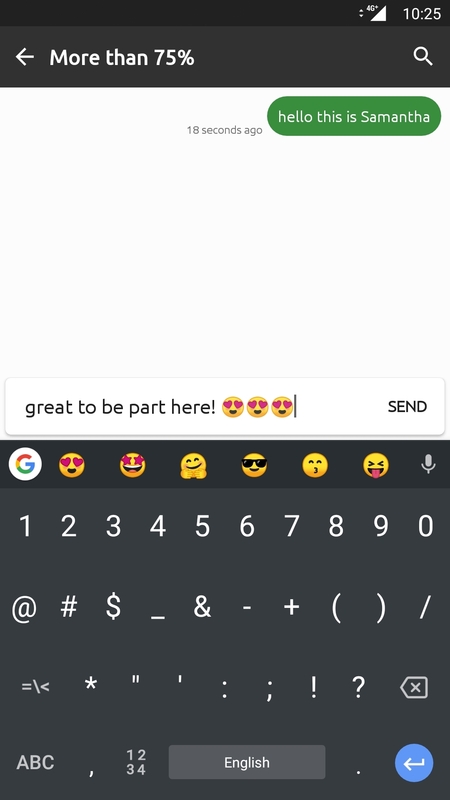 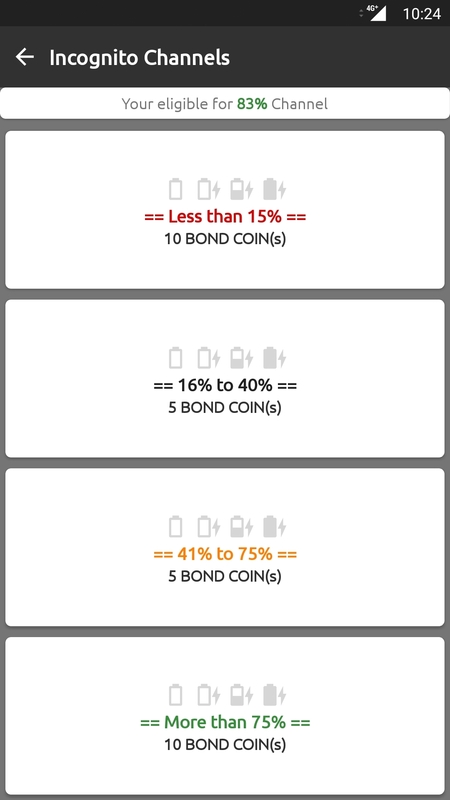 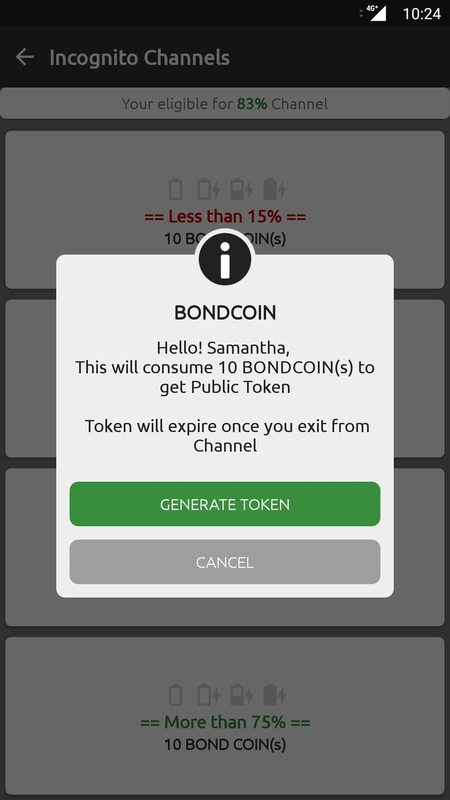 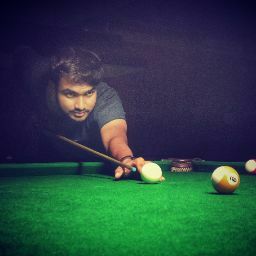 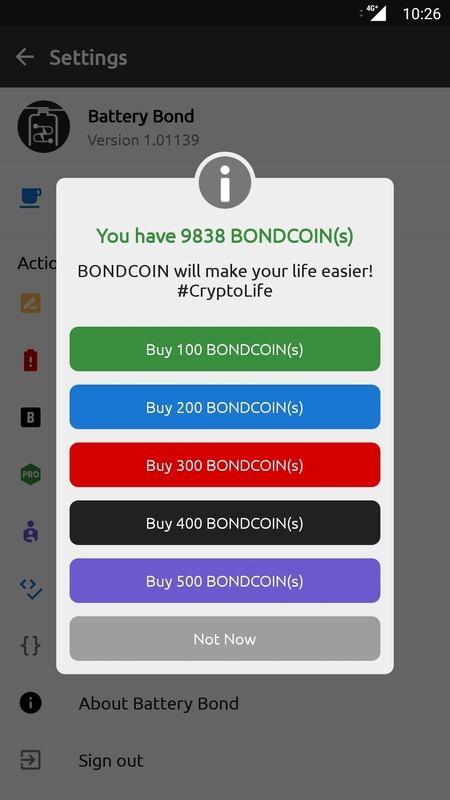 We need BONDCOIN for easy life, let share your unique code with others to get more coins. 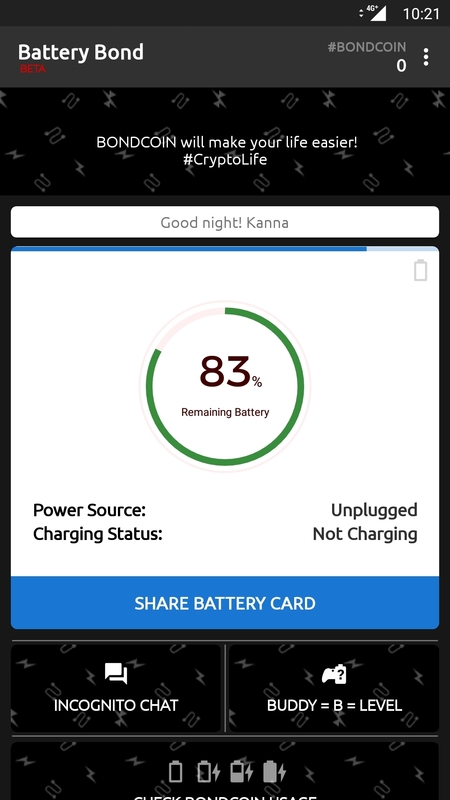 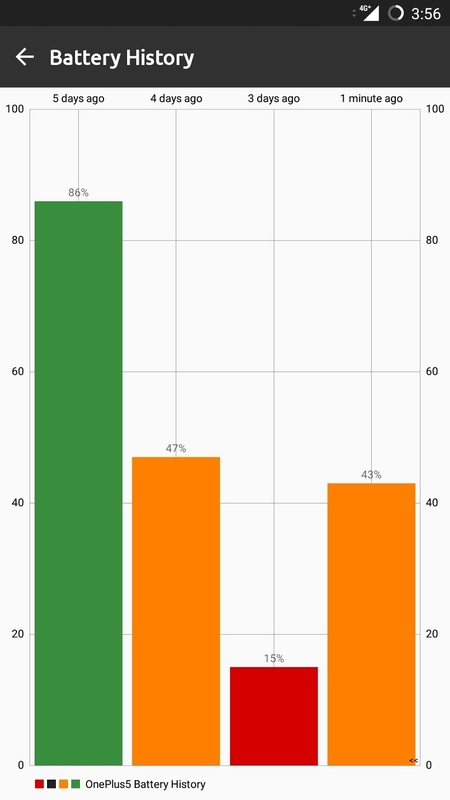 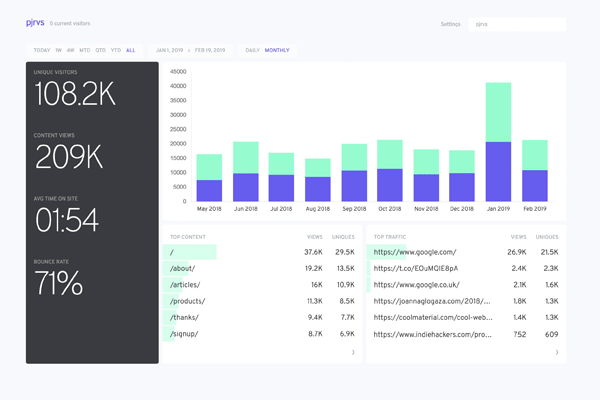 View or Track device battery usage.